It was the most destructive war of the 20th Century; the war that tore Europe apart. From the beaches of Normandy to the terror of the Blitz, and from spies bravely crossing enemy lines to children evacuated from the cities, follow Britain’s fight for survival. 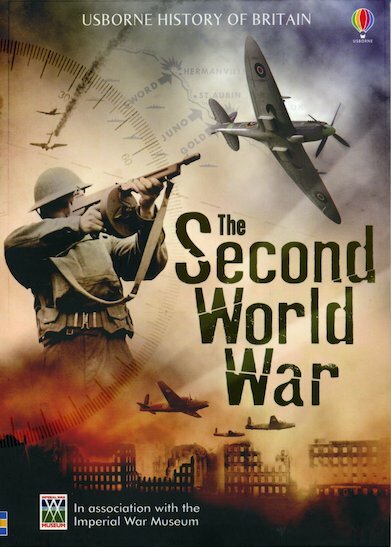 In full colour throughout, and packed with fascinating details from posters, cartoons, songs, newspapers and other sources of the time, this gripping illustrated history is the ultimate guide to World War Two. This book is packed with a myriad of information and is set out well.